Two local authority FE providers have slumped from ‘good’ to ‘inadequate’ Ofsted ratings. 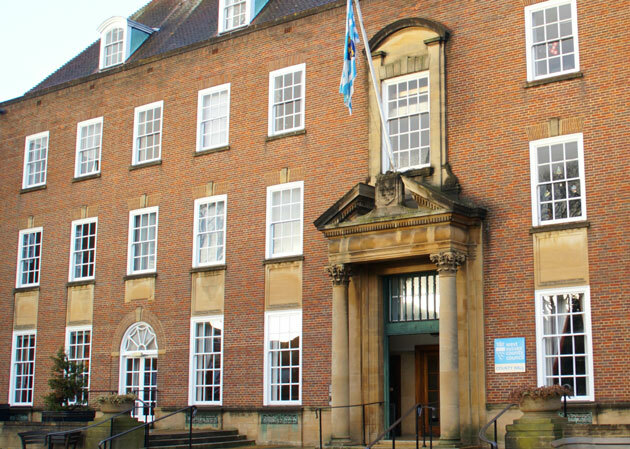 The grade four-overall results on adult and community learning at Wakefield Metropolitan District Council (WMDC) and West Sussex County Council (WSCC) were published on December 23 and 16 respectively. They were the first two inadequate ratings dished out by the education watchdog to local authority FE providers since the launch of the new Common Inspection Framework (Cif) in September. The previous ‘good’ inspection results for their adult and community learning services, under old inspection frameworks, were published in November 2011 for WMDC and August 2010 for WSCC. 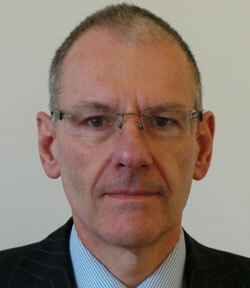 John Wilson, corporate director for children and young people at WMDC, which was allocated £3.1m by the Skills Funding Agency (SFA) for 2015/16 as of August, said: “Our adult education service provides training and learning opportunities for people across our district, supporting them to gain qualifications, to access jobs, and have confidence to participate fully in our community and go onto further training or education. “The Ofsted report has highlighted areas of strength, most notably in safeguarding and diversity within the curriculum. A spokesperson for WSCC and subcontractor Aspire Sussex, which runs the council’s adult learning programmes, said: “We are pleased that Ofsted inspectors recognised three key areas as being ‘good’ including the quality of teaching, learning and assessment, personal development, behaviour and welfare and outcomes for learners. Aspire Sussex was launched in 2012 as an independent charity delivering adult education. It was formerly known as the West Sussex Adult and Community Learning Service and was run by West Sussex County Council, which is still a shareholder for Aspire Sussex. The grade four Ofsted report on WMDC rated its effectiveness of leadership and management as inadequate. It also returned ‘requires improvement’ ratings over apprenticeships, quality of teaching, learning and assessment, personal development, behaviour and welfare, outcomes for learners, and adult learning programmes. The report stated that the council, which led provision for around 9,300 learners in 2014/15 and was allocated £3.2m by the SFA for 2015/16 as of August, should “urgently review the appropriateness of the curriculum and the quality of teaching, learning and assessment provided in English, mathematics, employability and ESOL [English for Speakers of Other Languages] provision”. It added that “tutors have had much professional development in the past year, but even when managers had developed sound processes, such as those for recognising and recording progress and achievement, and tutors had received training, they did not implement these processes consistently or effectively”. However, the report said that “procedures to safeguard learners were good”, adding that leaders were well informed about the Prevent agenda and “aware of their duties to protect learners from extremism and radicalisation”. The grade four result for WSCC, which led provision for around 6,800 adult education learners in 2014/15, rated it ‘inadequate’ for effectiveness of leadership and management and adult learning programmes, but ‘good’ for quality of teaching, learning and assessment, personal development, behaviour and welfare, and outcomes for learners. It said that WSCC managers “do not adequately manage and monitor the provision, which is wholly subcontracted to Aspire Sussex”. “Tutors use a wide variety of learning activities that inspire learners and make learning fun,” it added. Ofsted steps to save the day…head removes misleading report and issues recall of exam certificates. After two months of inquiries, Chiswick school is offering to amend pupils Edexcel GCSE certificates. Appparently, the school omitted to let the examining board know of their name change four years ago. This should prevent any mixups or delays when applying to university, since they are indeed legal documents. The school, has removed it’s misleading article claiming that it was ‘Ofsted outstanding’, as per Ofsted lead inspectors from the school website. A letter from Ofsted eventually convinced the school to remove the misleading article from the site yesterday.